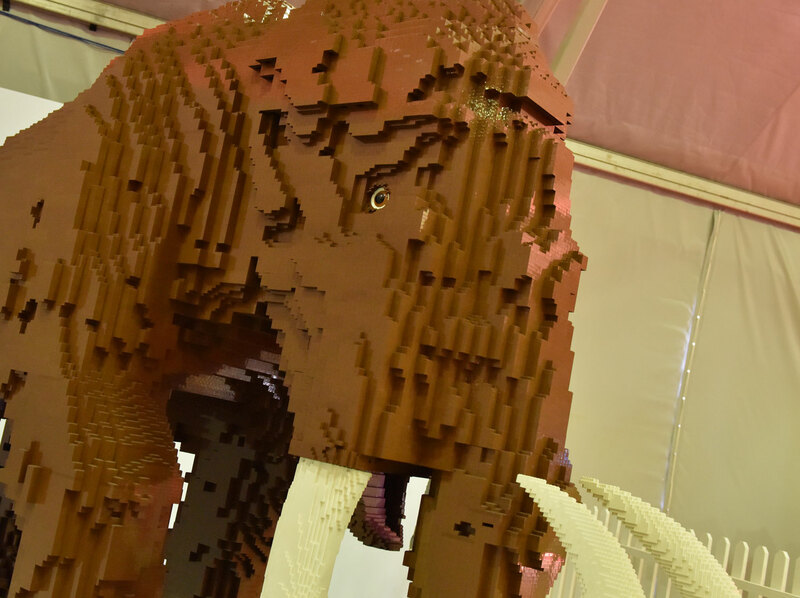 LEGO SHOWS brings to life a world of LEGO under one roof, featuring millions of bricks, huge sculptures and models. 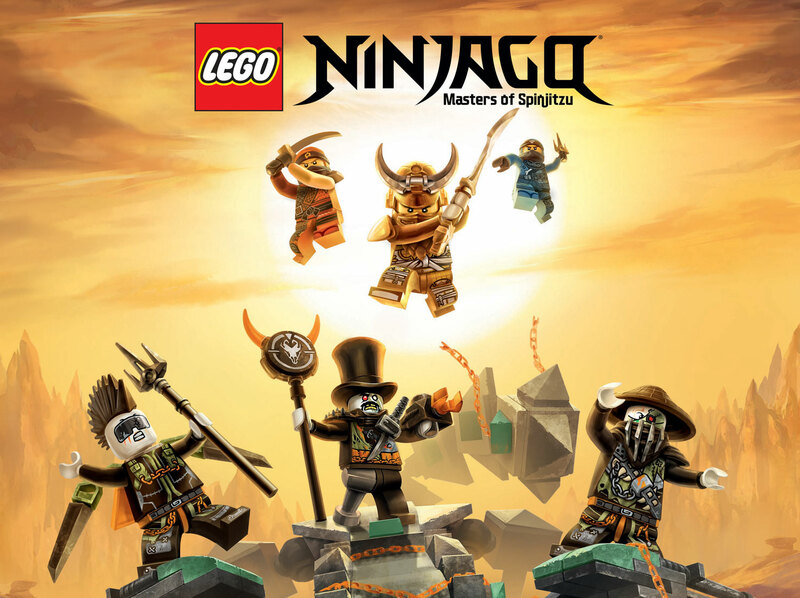 Much loved LEGO brands will be present such as, Ninjago, City, Duplo®, Friends and Star Wars to name a few, and not forgetting the build challenges and obstacle courses. 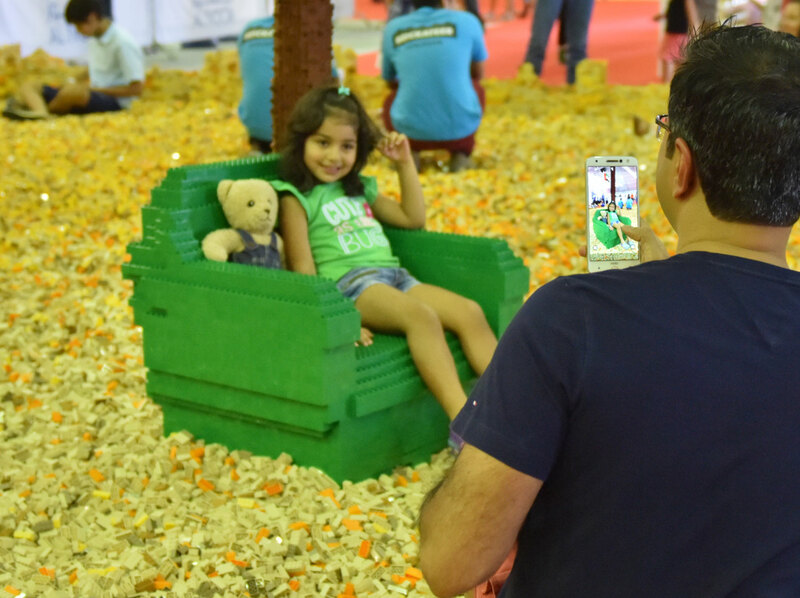 A unique event for all LEGO fans both big and small, making the event the perfect day out for builders and families alike, and we look forward to building 'in your city' soon! Check above to see if LEGO SHOWS is coming to a city near you. Is your City or Region not listed, then please register your nterest to bring LEGO SHOWS to your city. If you are a local promoter then please enquire below about becoming a LOCAL PARTNER.